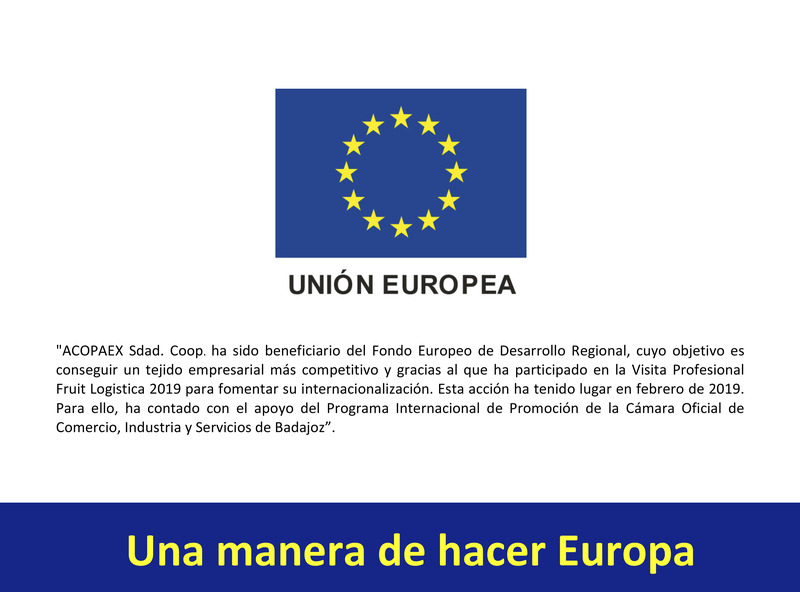 ACOPAEX elaborates, bottles and markets an exquisite extra virgin olive oil, characterised by its fruity aroma, green and ripe nuances, greenish-yellow colour and delicate slightly bitter taste. 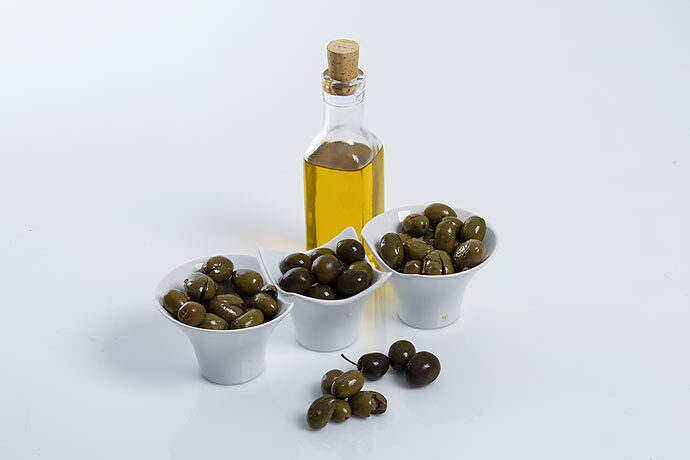 The total control of the production process allows us to offer a virgin olive oil with unequalled characteristics, ideal to take with all kinds of salads, vegetables, fish, etc. 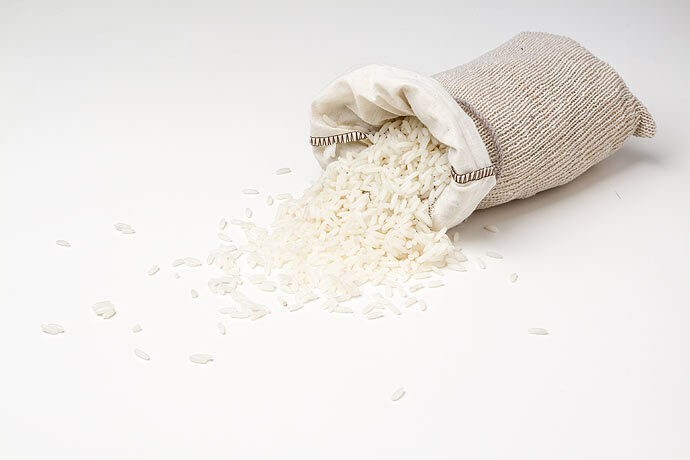 ACOPAEX, directly or through its partners, participates in important agricultural industries related to rice, with a resulting first-class product. 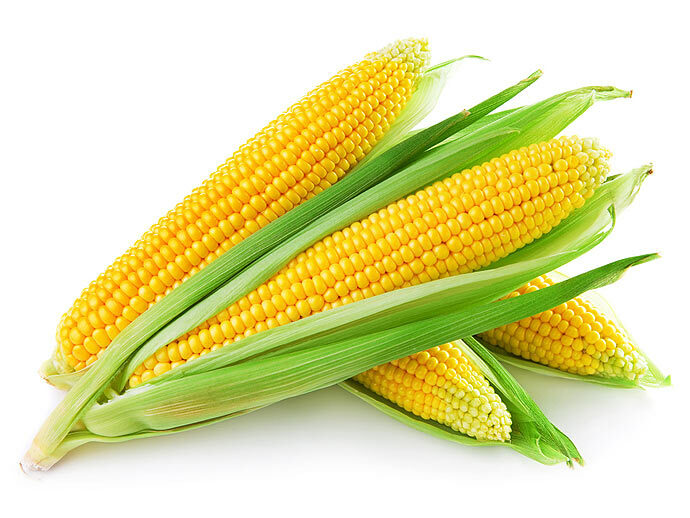 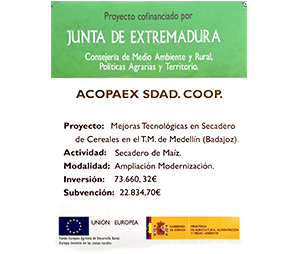 In addition to the conventional, ACOPAEX reinforces its commitment to corn for human consumption, to the extent that it accounts for 20 percent of its total production and aims at gradually increasing this percentage.It should be noted that, in Extremadura, the presence of transgenic varieties is lower than in other areas. 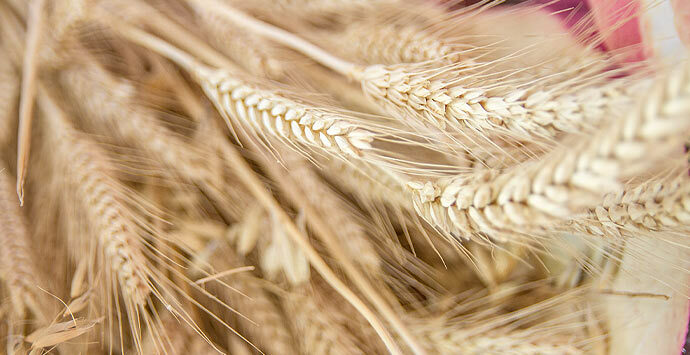 At ACOPAEX, we commercialise the cereal production of our associates and enable purchasing the necessary means to obtain them. 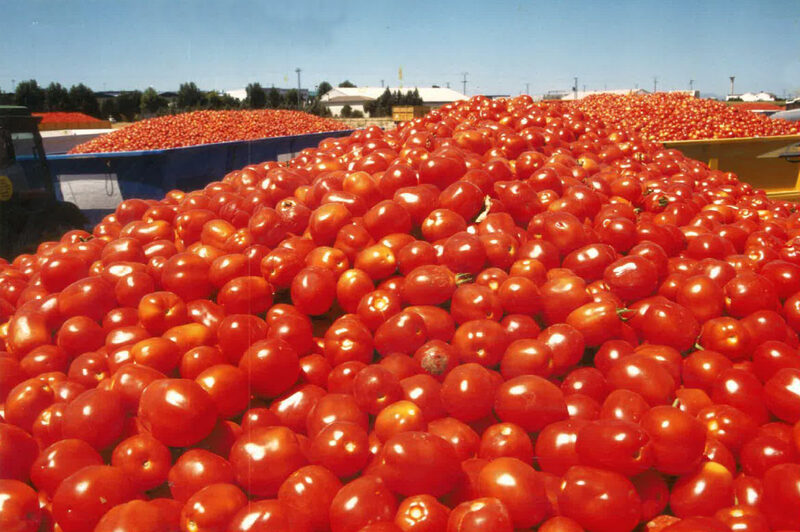 Currently, ACOPAEX is the largest cooperative producer of industrial tomato in Spain, helping our region to retain its name as ‘pantry of Spain’. 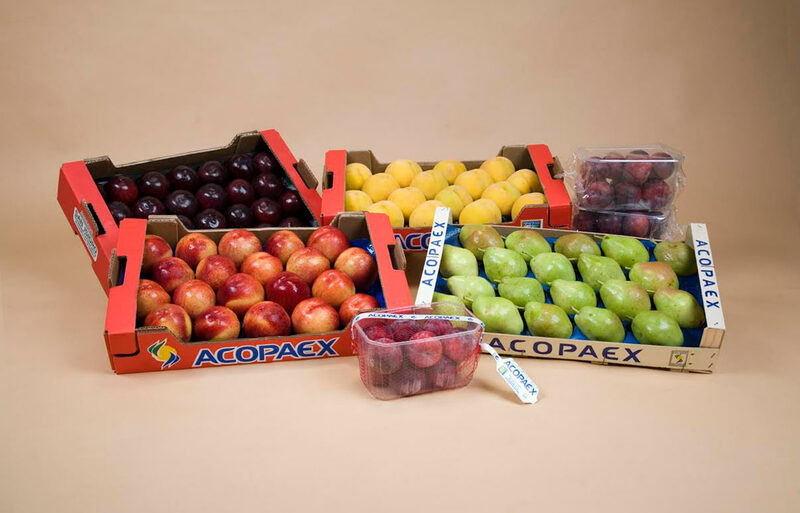 We handle, pack and market the best fruits of our associates. 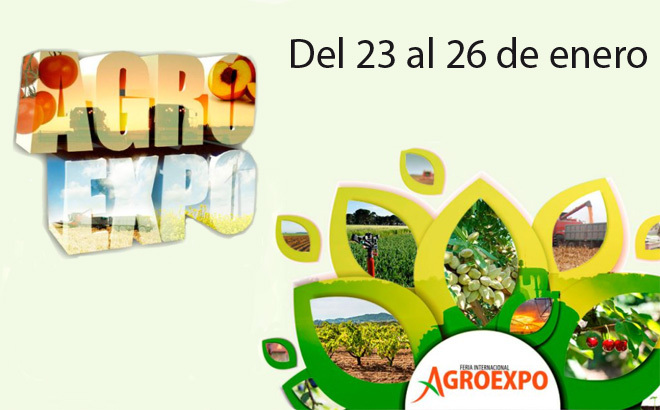 We are therefore part of a market that makes Extremadura the main producer of Plum and one of the first of stone fruit, due to a large extent to the excellent weather conditions of the region.